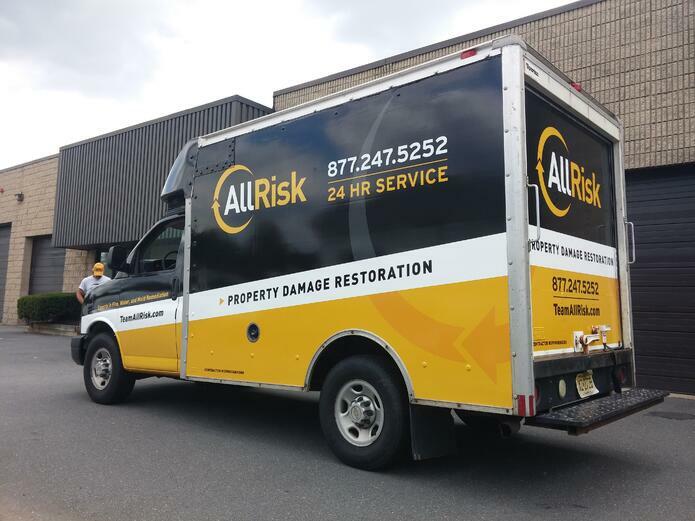 AllRisk is a property damage restoration company based out of Somerdale, NJ. They’ve been in business since 1994, and have used their 20+ years of experience to help restore countless properties in the region. 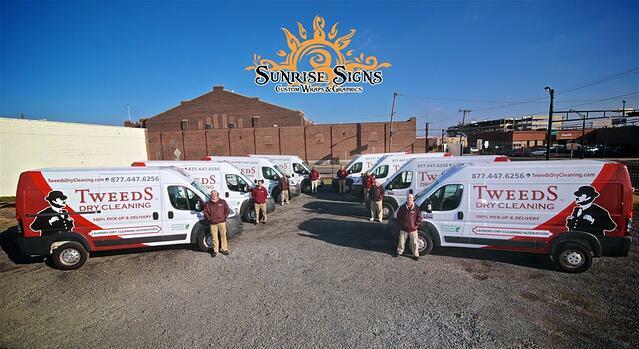 When Tweeds Dry Cleaning decided to redesign their ever expanding fleet they contacted the fleet branding experts here at Sunrise Signs.